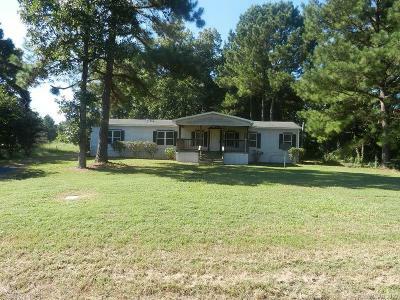 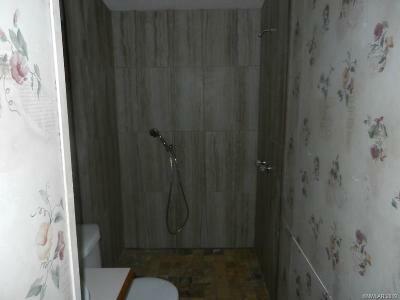 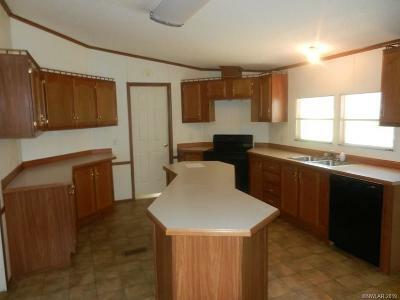 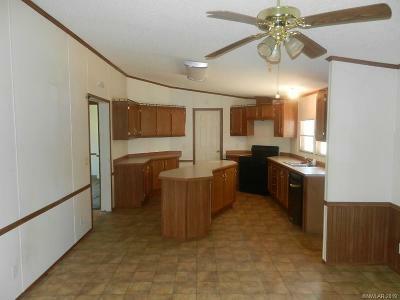 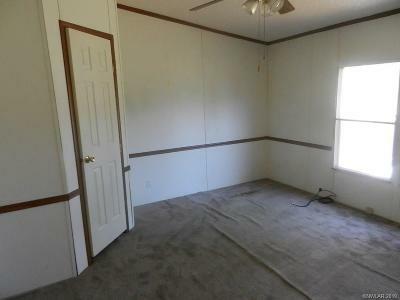 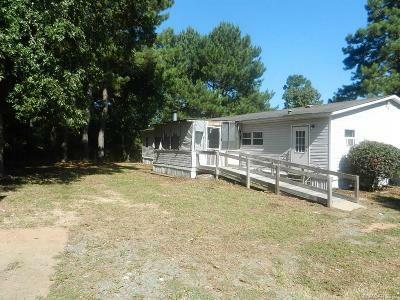 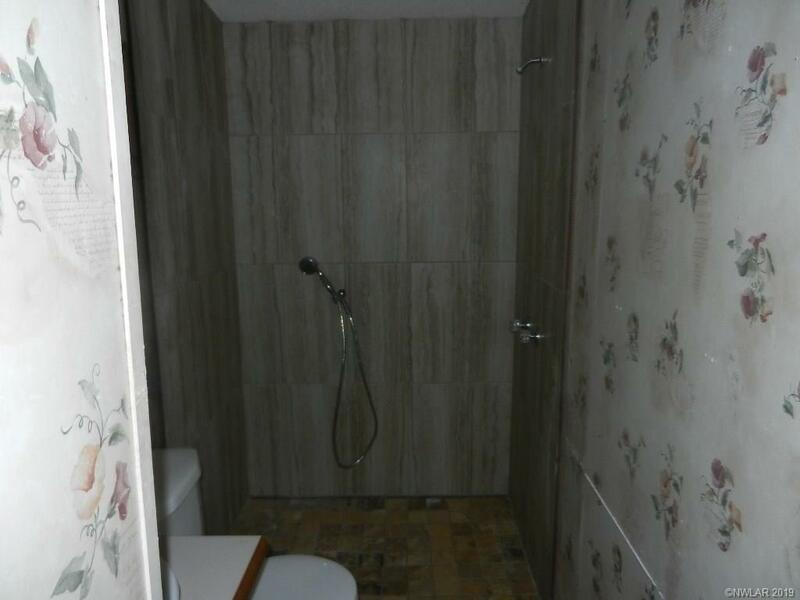 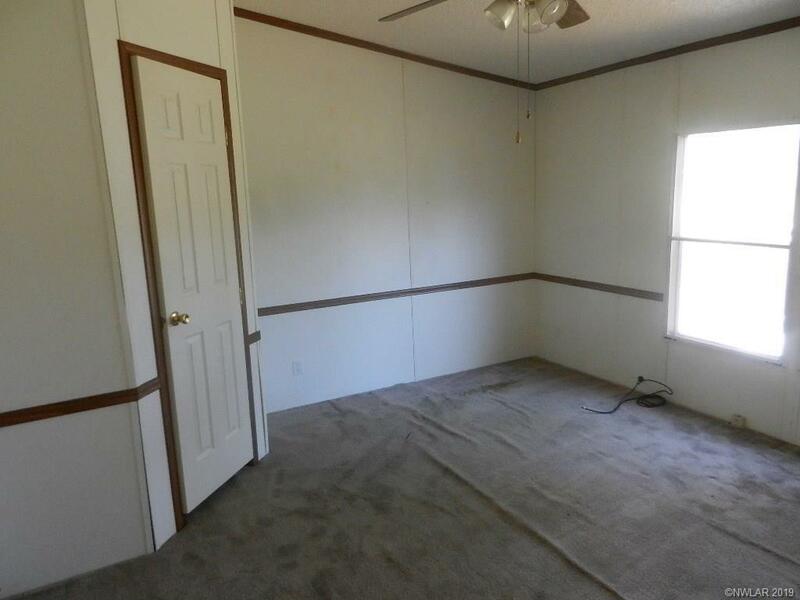 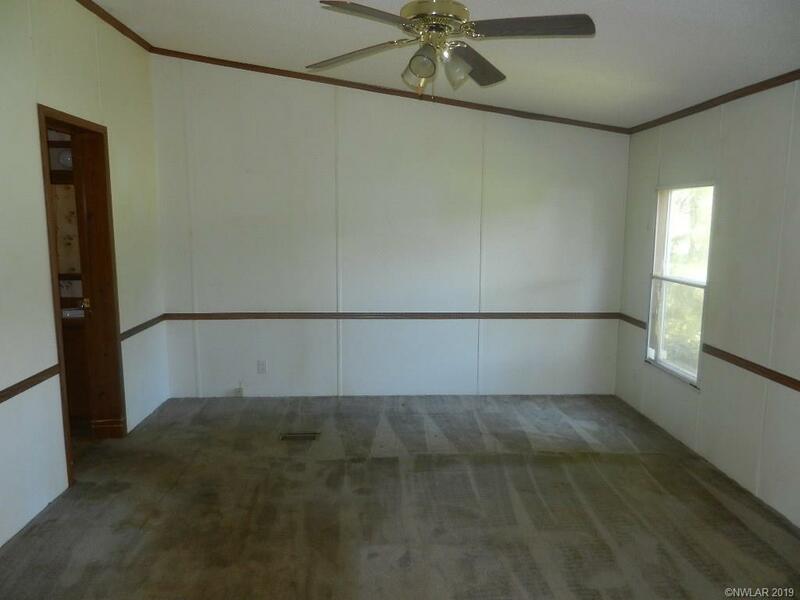 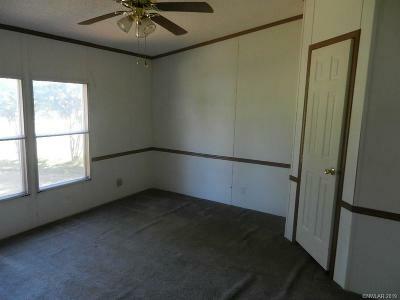 THIS THREE BEDROOM TWO BATH HAS AN OPEN FLOOR PLAN INSIDE. 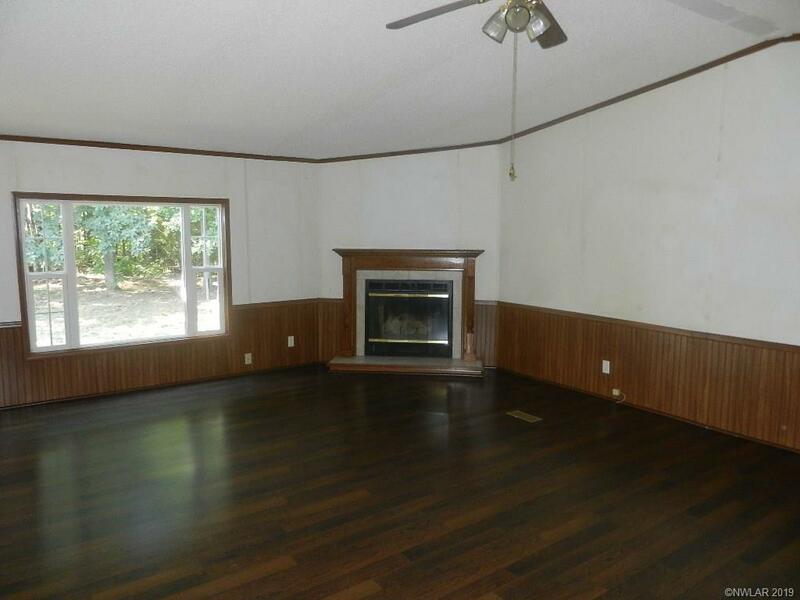 RELAX IN THE SHADE ON THE COVERED DECK OR WARM UP NEXT TO THE WOOD BURNING FIREPLACE IN THE HUGE LIVING AREA. 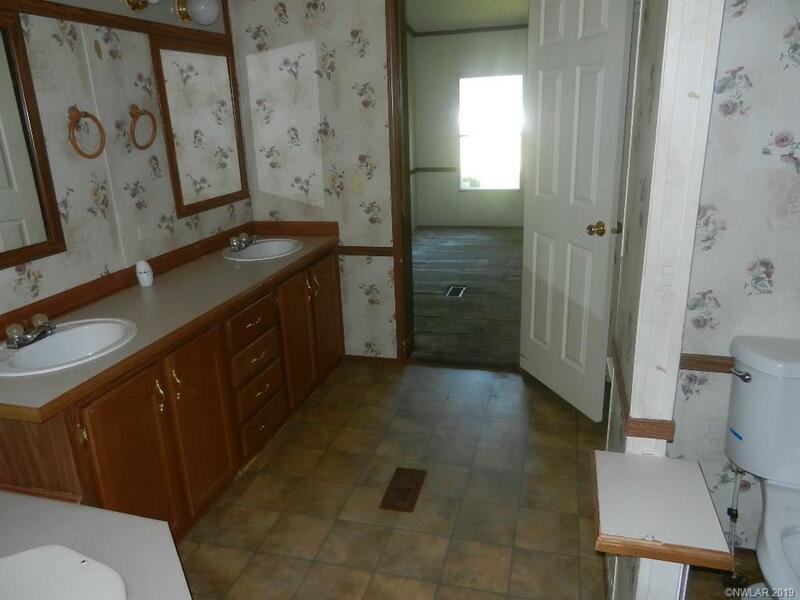 MASTER BATH FEATURES DOUBLE VANITY, GARDEN TUB AND LARGE WALK-IN CLOSET. 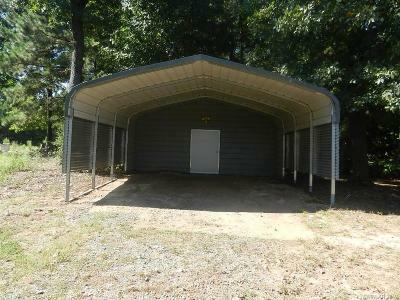 DOUBLE CARPORT AND SHED OUTSIDE FOR SAFE PARKING AND STORAGE. TAKE A LOOK AND SEE IF THIS HOME IS RIGHT FOR YOU!